You shouldn't cry over spilled milk. But spilled coffee is a different story. Keurig's outlook has made investors sad. There is absolutely nothing worse than a weak cup of coffee. 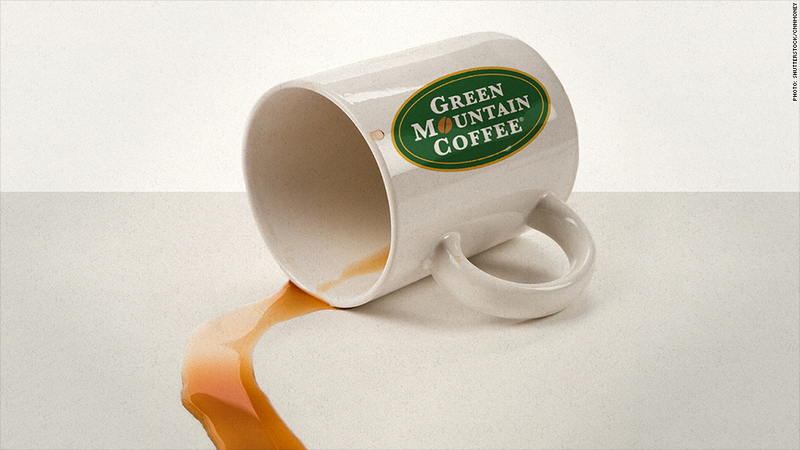 And that's what Keurig Green Mountain investors were served Thursday. Shares of Keurig (GMCR)tumbled more than 7% after the K-Cup and coffee machine maker issued earnings guidance for the current quarter that was lower than what analysts were expecting. Keurig's profits and sales for the just-ended quarter did top forecasts. But Wall Street is all about the future. Investors don't look kindly on companies that are warning on their outlooks, particularly companies that have been riding a wave of momentum like Keurig. Even after Thursday's drop, the stock is still up nearly 90% this year. That's good enough to make it one of the best performers in the S&P 500 for 2014. But up until recently, Keurig was the number one stock in the S&P 500. Analysts were excited about the planned release of the Keurig Cold -- a new system set to come out next year that will compete with the do-it-yourself carbonated beverage machine from SodaStream (SODA). Keurig has also benefited from its relationship with Coca-Cola (KO). Coke bought a 10% stake in Keurig in February and increased that stake to 16% in May. The Coke investment might put a floor on Keurig's stock. If shares fall much further, speculation that Coke could buy up the rest of Keurig could start to percolate. But the stock is still trading at an extremely rich valuation of 35 times earnings estimates for this fiscal year. At that level, investors expect perfection, not question marks. Higher java prices a problem? CEO Brian Kelley mentioned how "competitive" the market was several times during a conference call with analysts Wednesday evening. Starbucks (SBUX) is a K-Cup partner of Keurig but the coffee chain does sell its own single-cup machine called the Verismo. Nestle's (NSRGY) Nespresso is also a formidable foe. There's also the threat from makers of private-label (i.e. cheaper) K-Cups, most notably TreeHouse Foods (THS). Keurig views the lower priced K-Cup competition seriously. So much so that TreeHouse sued Keurig earlier this year for anti-competitive practices because Keurig's new Keurig 2.0 machine will only work with K-Cups made by Keurig. 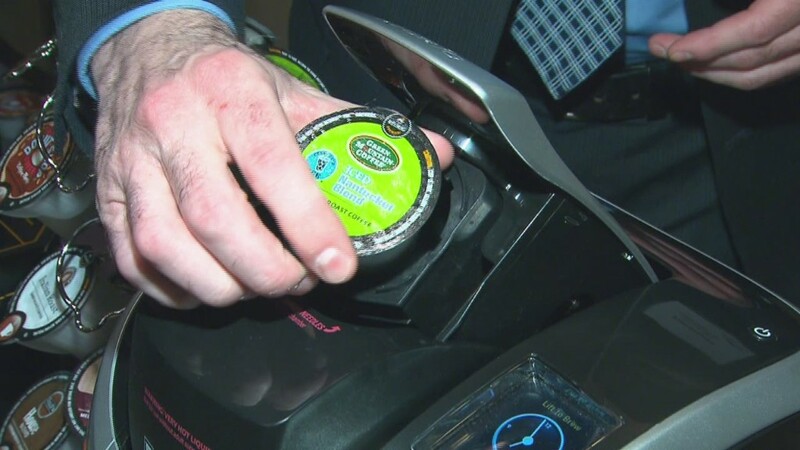 Keurig announced in August that it was raising K-Cup prices. But that could prove to be a problem for Keurig if consumers balk and seek out cheaper brands. It already has been an issue for other companies. J.M. 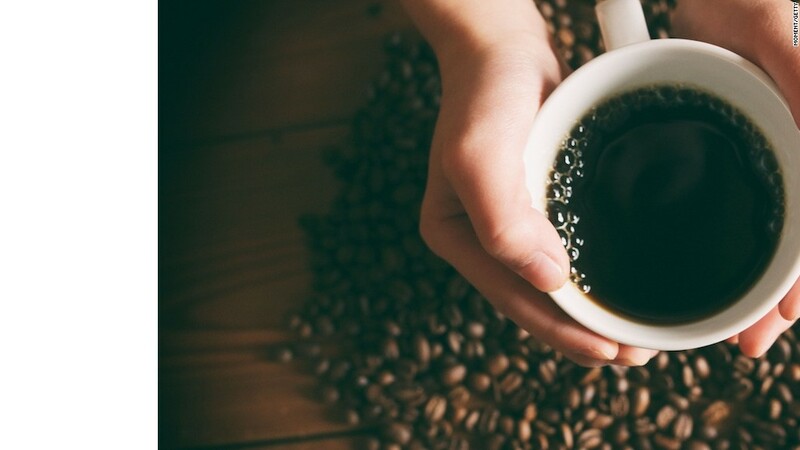 Smucker (SJM), which owns Folgers, warned last week that its latest quarterly results would be worse than expected due to declining coffee sales after it hiked the price of Folgers this summer. On a conference call with analysts Wednesday following the official release of its earnings, a Smucker executive said that the Folgers price hike was "a bit of a misstep." CFO leaving. Uh-oh? But perhaps the worst news from Keurig's latest earnings report has nothing to do with coffee sales or competition. The company announced that chief financial officer Frances Rathke will step down sometime next year. The departure of a CFO is often viewed as a worrisome sign. It may be more troublesome for Keurig since this is a company that has been accused of improper accounting by some high-profile short sellers, including hedge fund manager David Einhorn. He once dubbed the company's bookkeeping as GAAP-uccino. To be fair, there does not appear to be anything suspicious about the management changes. But Rathke is only 54 years old and she did not mention anything in the company's press release or the conference call about what she plans to do next. Several traders on StockTwits were nervous. "$GMCR always bail when cfo bails," said stevemed. Another trader thought that there's no chance Coke would buy more of the company until a new CFO is in place. "$GMCR KO will not buy until new CFO checks books," wrote Blazer1414. But one trader felt the big decline was an overreaction. "$GMCR what i keep seeing is that this is selling off bc CFO is leaving. if so, this is def oversold just bc of that," said Wallof WolfSt. Regardless of why Rathke is leaving, it's clear that Keurig may have more challenges facing it than previously thought. Reader Comment of the Week! The Uber saga has been a crazy one to watch this week. Actor/investor Ashton Kutcher even weighed in, rushing to the ridesharing company's defense on Twitter. I joked about that on Twitter. I made light of the fact that Ashton didn't number his tweets as CEO Travis Kalanick did in his multi-tweet apology. "Did @aplusk just unleash a tweetstorm about media vs. @Uber? He didn't enumerate his tweets so I can't tell. #sarcasm"
This week's Reader Comment of the Week honors goes to a fellow journalist at The Deal/The Street for making two Kutcher references in one pithy tweet. "@LaMonicaBuzz @aplusk @Uber Dude Kelso can't *count*!" wrote JonMarino. Nice one, Jon. I do wonder what Wilmer Valderrama and Seann William Scott think about Uber.